A new £2.5million tourist attraction was officially opened yesterday in Royal Deeside. 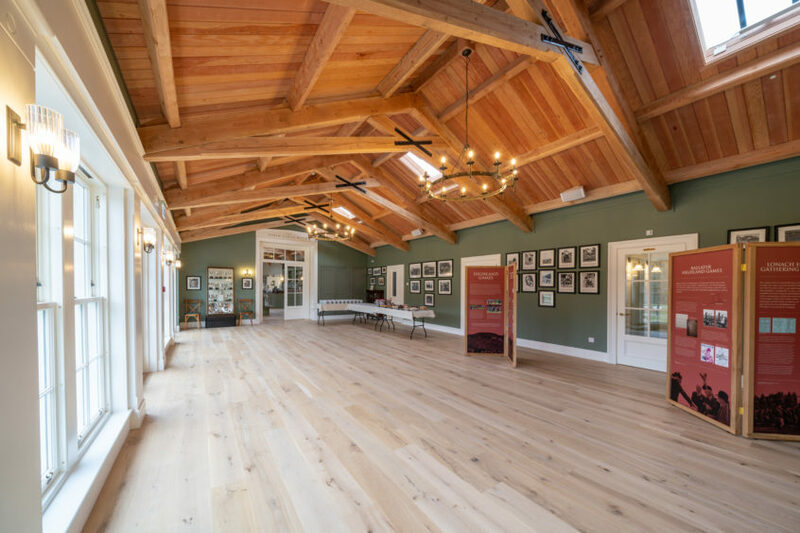 The Braemar Highland Games Centre, named in honour of Prince Charles as the Duke of Rothesay Pavilion, welcomed its first visitors at an event hosted by the Duke of Fife. 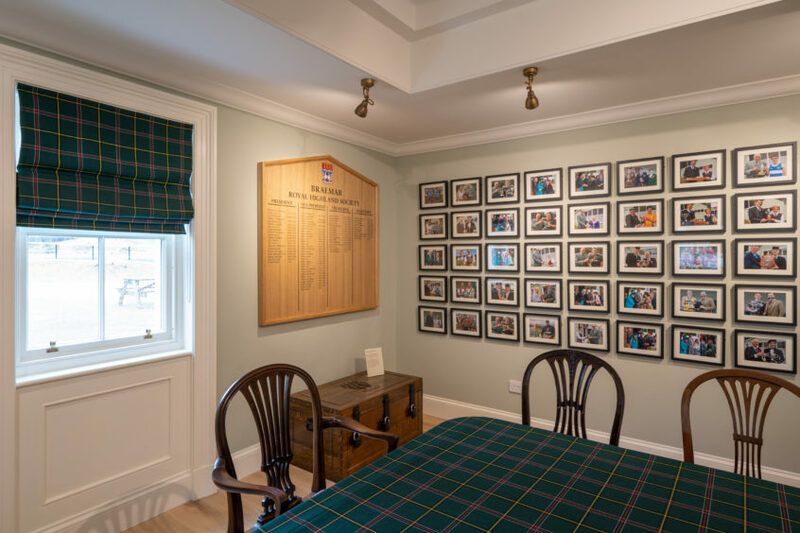 After taking a year to build, the “labour of love” has been a long-cherished dream of the Braemar Royal Highland Society (BRHS). President of the society, David Geddes, said it was “wonderful” to finally see the building being opened to the public. He added: “After all the years of planning – it is fantastic to see it all come to fruition. “The signs are that we are going to be very busy. “The exhibition itself is still being updated – we are getting items handed in all the time. Sadly, we can’t display everything at the same time, but we expect the aspects will keep changing. 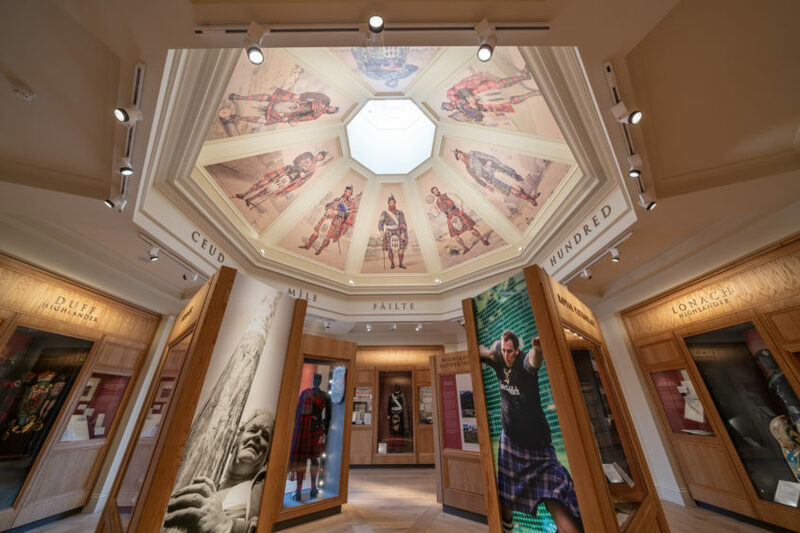 “It includes a permanent exhibition of the Royal story of Braemar and of the early beginnings of Highland Games and how they were staged in villages and glens across Scotland. 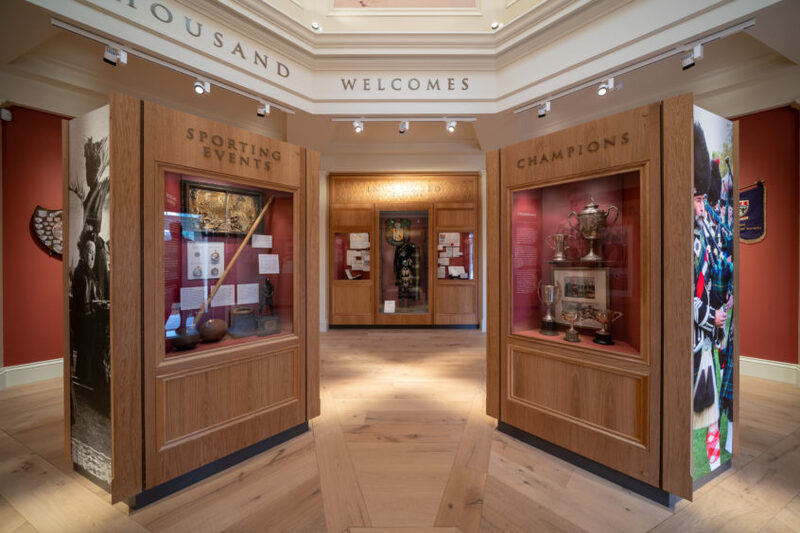 “Much of the regalia from these events – medals, trophies and other prizes – is now spread across the globe or kept under lock and key never seen by the public, but now we can provide a central location to display them. The project was partly funded and driven by the Prince’s Foundation. Robert Lovie, deputy executive director of the charity, said the Trust was “delighted” to have supported the BRHS in designing the building and added: “We would like to wish them good luck and good fortune and I hope they get lots and lots of visitors. 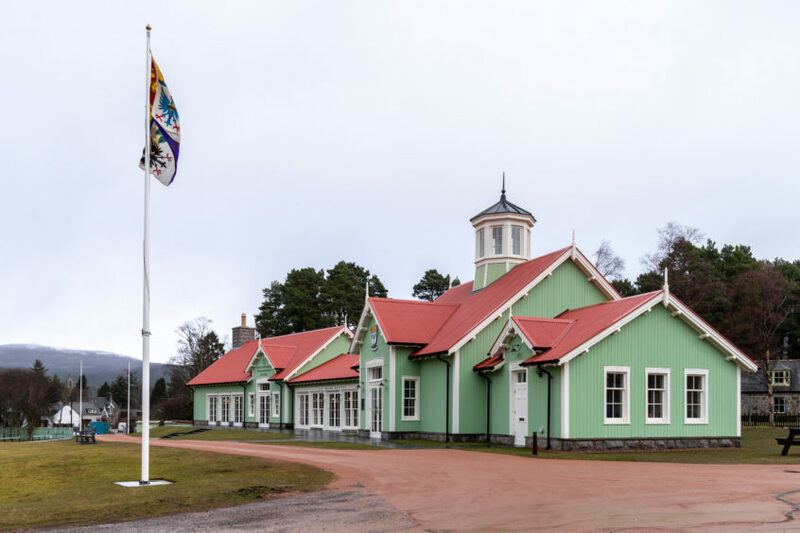 Her Majesty the Queen marked the completion of the centre during her visit to the Braemar Gathering last year. 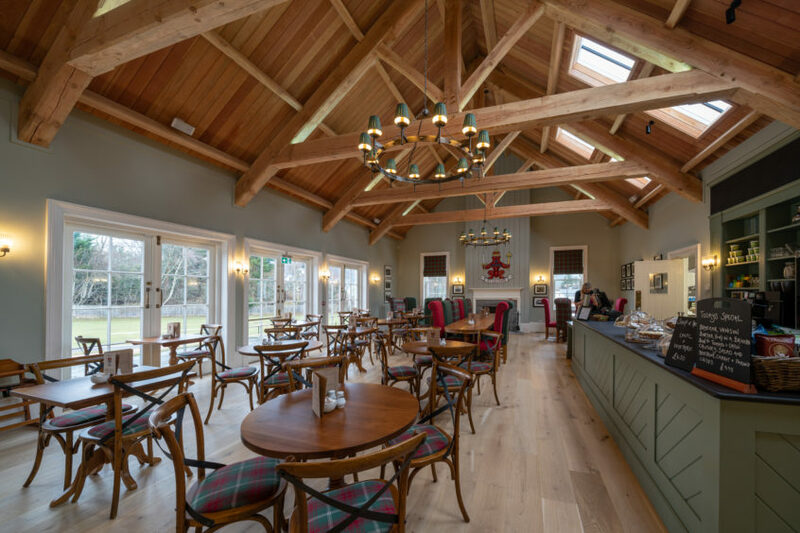 The centre will provide a new headquarters for the Braemar Royal Highland Charity and hopes to engage with games organisers worldwide to establish it as a showcase for all aspects of Highland Games heritage and research. It is also hoped it can become an international resource for global games events.